My decision to publish the eBook Flower of Iowa is about them – that is, the novel’s characters. 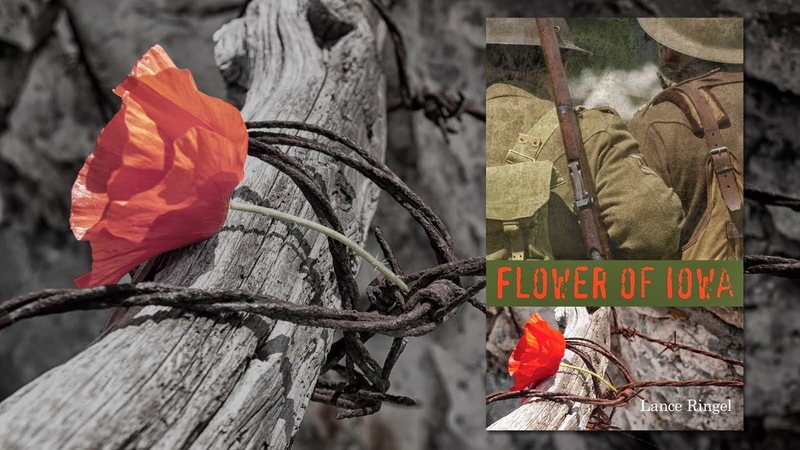 Since the centennial of the Great War begins this August, now is the perfect time to introduce these characters to a world that is profoundly affected by the events of a hundred years ago, yet remains largely oblivious to that fact. 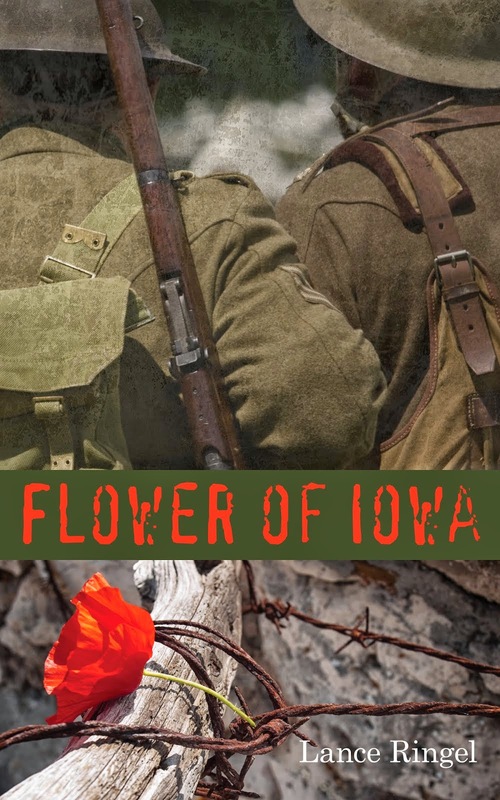 Tommy Flowers, David Pearson, Jamie Colbeck, Nicole Lacroix, Billy Sand, Sister Jean Anderson – these are fictional people who became vividly real for me in the course of writing Flower of Iowa, more so than many actual people with whom I have crossed paths. When you’ve created characters like these, when you’ve seen their stories through to whatever fate awaits them, it can be tempting to say, “My work here is done.” I’m a writer, after all, not a publisher or a publicist. But it finally became apparent that if I waited for somebody else to give me the chance to share my characters’ stories, the opportunity might never materialize. I had a responsibility to do better by them, and the convergence of the 100th anniversary observances with the rise of electronic publishing created an ideal opportunity to pay proper tribute to these fictional characters – as well as to their real-life counterparts. So here we are, less than two weeks from the publication date. During the long incubation period of this project, friends and acquaintances reported that this novel moved them in powerful ways. 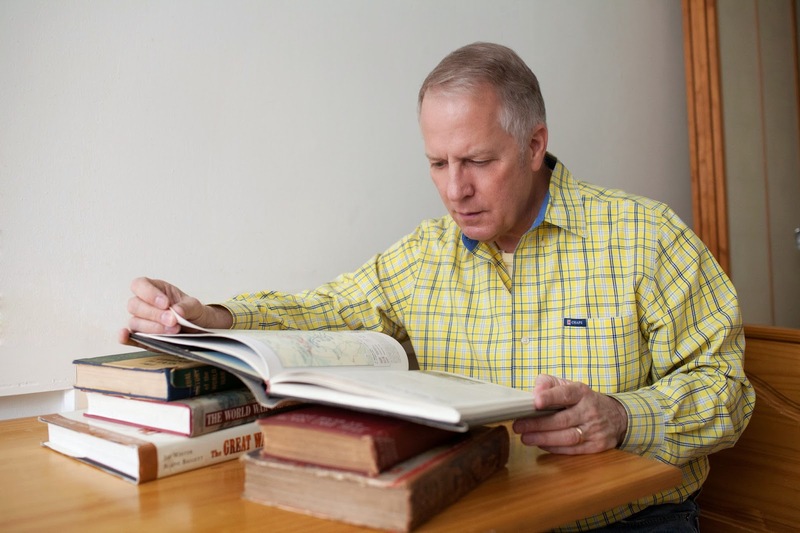 Now I want to make room for the possibility that the book could have a similar impact on total strangers – those with a special affinity for the World War I era and, more importantly, those who need to know about this great conflict and the valiant people who fought it, lived through it, died in it. Maybe it will happen; maybe it won’t. But at least I’ll have given my characters a fighting chance. No irony in that phrase, huh?